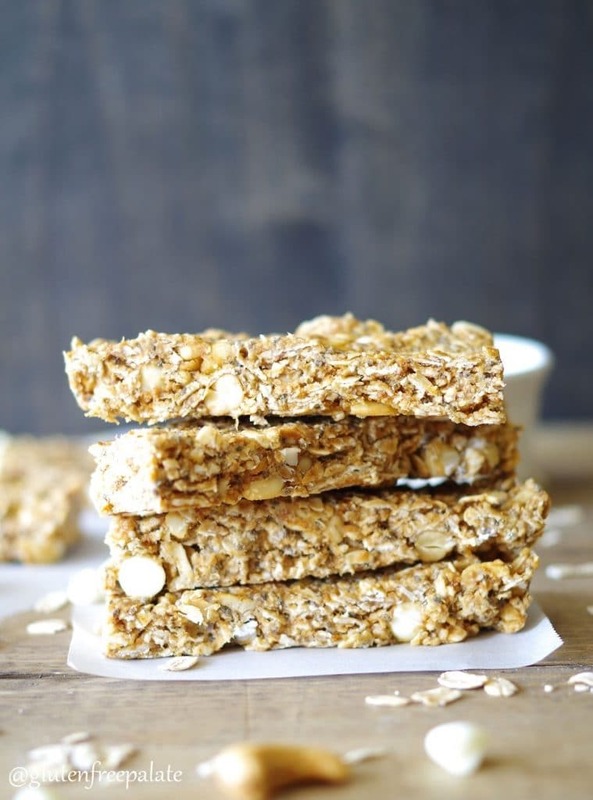 No-bake Gluten-Free White Chocolate Cashew Granola Bars made with wholesome ingredients. 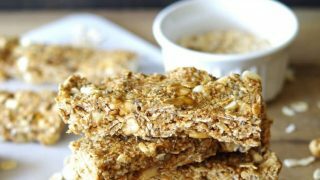 Chewy oats, creamy cashew butter, and a lite touch of sweetness make these gluten-free granola bars the perfect snack. It’s back-to-school time, and that means we are doing our school supply shopping and planning out lunches and snacks for the girls to take to school. Both girls are in middle school this year, so the supply list is LONG, and their appetites have increased. No more little bags of pre-made snacks and juice boxes. These girls need bigger snacks to match their big appetites and keep their energy up for longer days at school, like these gluten-free granola bars. Fred Meyer has incredible back to school sales (if you don’t have Fred Meyer in your area, check the Kroger website to see what sister stores are located near you). On top of their already low sale prices, they have tons of coupons. We brought our list to our local Fred Meyer and were able to get all of our supplies in one trip. While I was there, I stocked up on some of my favorite products, including what I needed to make these Gluten-Free White Chocolate Cashew Granola Bars. 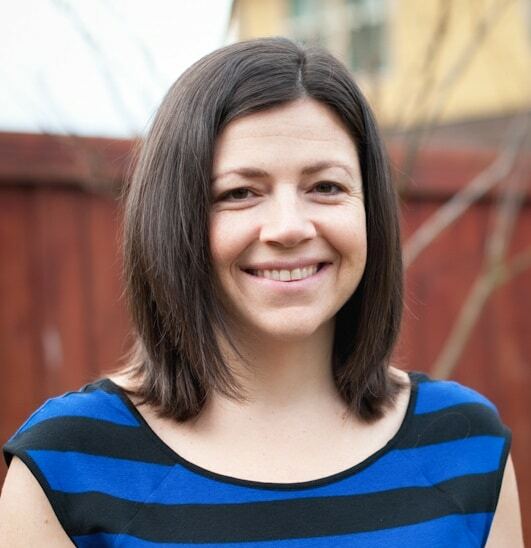 If you’ve followed my blog you’ll know that Simple Truth has a whole line of products, including gluten-free products, and they’re inexpensive compared to other leading brands. 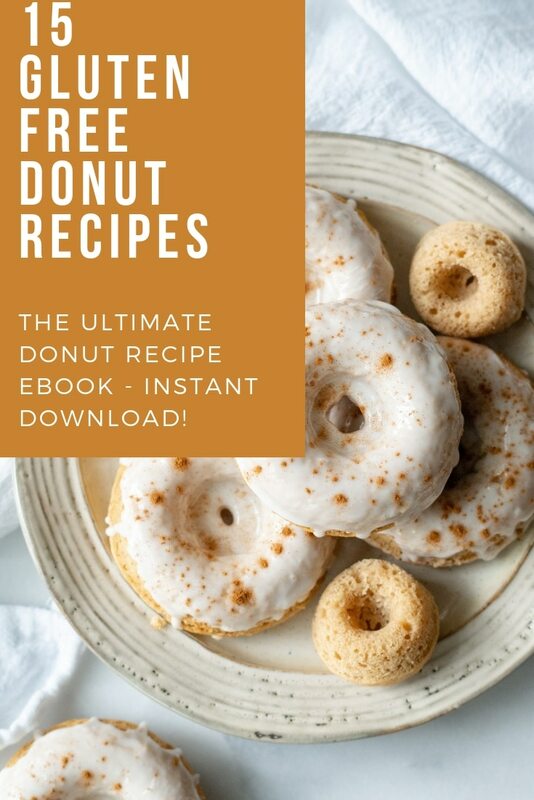 Like I mentioned in the Gluten-Free Cookie Crunch Cereal post that went live least week, we are trying to make more of our breakfasts and snacks at home, to help switch things up. 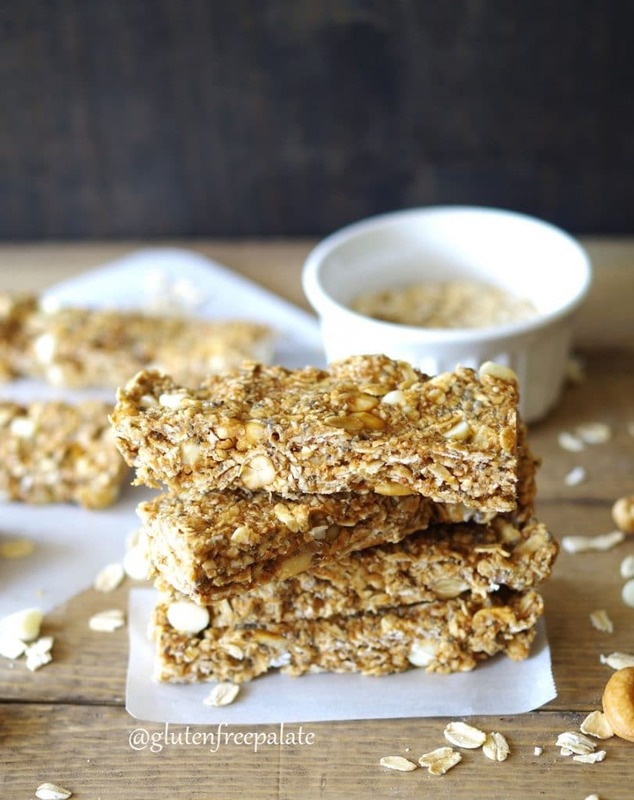 This gluten-free granola bar recipe uses a combination of gluten-free oats and oat flour. If you can’t find oat flour, simply process your oats in a food process or blender until they are flour-like. I like to do this anyways because I don’t like to keep a lot of oat flour in the cupboard. The most labor intensive part of making these gluten-free granola bars is probably pressing the mixture into the pan. You must press until the mixture is really compact. It will help your bars stay together. These gluten-free granola bars are chewy and filling. If you like a softer bar, use maple syrup instead of coconut sugar and omit the optional chopped cashew pieces. 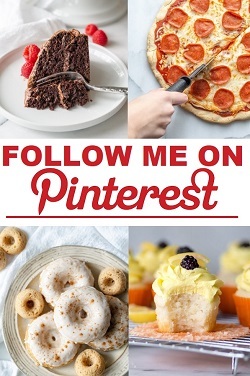 Looking for other lunch friendly snacks? Try my No-Bake Chocolate Coconut Oat Squares or my Gluten-Free Vegan Bliss Bars. If you are looking for more granola bars check out Vegetarian Mamma’s Dairy-Free Granola Bars. If you are searching for more no bake treats these Healthy No Bake Cookies from Veggie Balance are a must try! Did you make these? Stop back by and let me know what you thought. Chewy oats, creamy cashew butter, and a lite touch of sweetness make these gluten-free granola bars the perfect snack. Line a 8x8 baking pan with wax paper or parchment paper; set aside. In a large mixing bowl, whisk together oats, oat flour, coconut sugar (or maple syrup), and salt. In a separate medium mixing bowl, combine chia eggs, coconut oil, cashew butter, and vanilla. Add white chocolate chips and cashews (optional). Stir until evenly incorporated in to the mix. Spoon mix into the prepared pan. Spread mix across the bottom of the pan until its even. Using your fingers, or a large spoon, press down until the granola bars are even and packed. Keep pressing, you’ll need to compact the mix really well or the bars won’t hold together. Place in the refrigerator for 2 hours or until the bars are firm. Once the bars are firm, lift the wax paper to remove the bars from the pan. Place on a cutting board and cut into 10 bars (cut in half, then cut each half into 5 bars). Store granola bars in the refrigerator for up to a week. « Baked Chewy Bars + Fun ways to enjoy them! I think the kiddos would be very happy having this tasty treat in their backpack. Looks great! 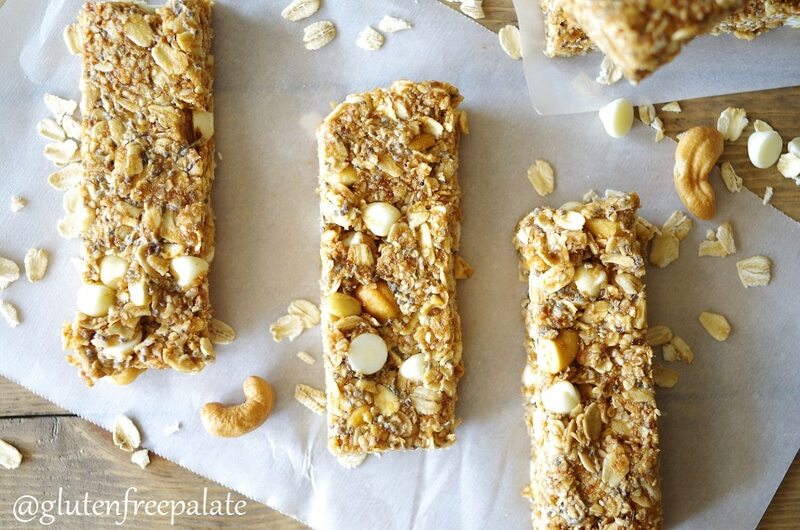 I love, love, love homemade granola bars and these look spot on Chrystal. I also miss shopping at Fred Meyer SO much. My mom was a shopoholic, but that was the one store I loved going to with her. I love white chocolate. I don’t know why I’ve never thought about putting it in a granola bar before. YUM! I love white chocolate and am always looking for easy recipes! Can’t wait to try these! My girls would LOVE this for snacks!